Please check your email inbox in just a few minutes for a download link to get your free printable. In the meantime, don't miss this one-time opportunity to get our life-changing solution to your dinnertime headaches. 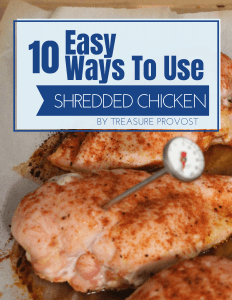 The Quick Dinner Prep Bundle! 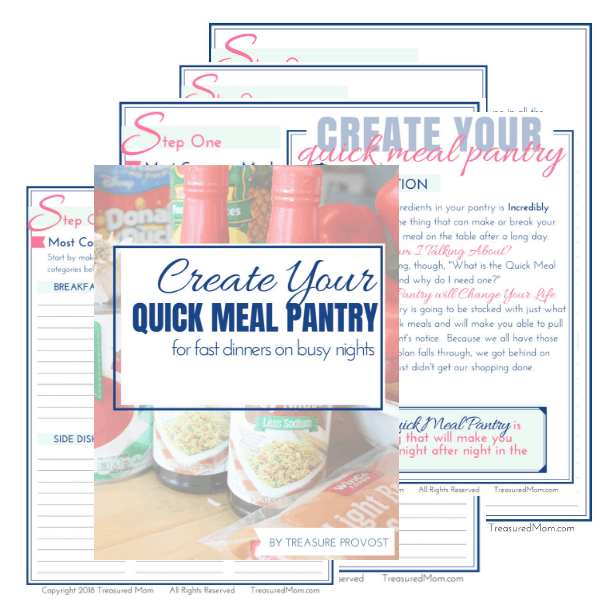 Create Your Quick Meal Pantry - So It Works For You ($7.95 Value).